Do you like good Techno? If you have the genetic of Groove, you'll enjoy this release because is pure Hardgroove. 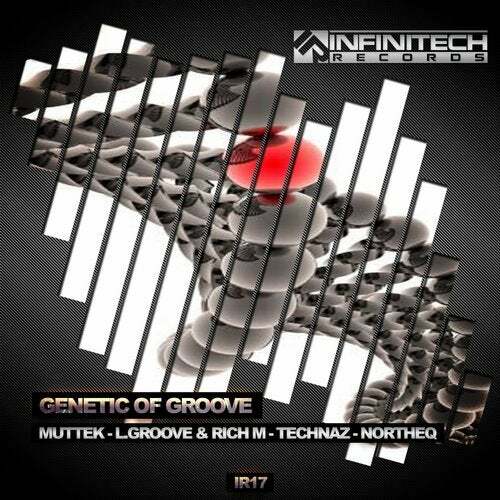 In this latest release, Infinitech Records has the pleasure of working with five excellent producers: MUTTEK, L. Groove & Rich M, Technaz and NorTheq. If you press play, you'll dance until dawn. Allow yourself to be happy and let yourself go.